Use promo code 5year to join online. 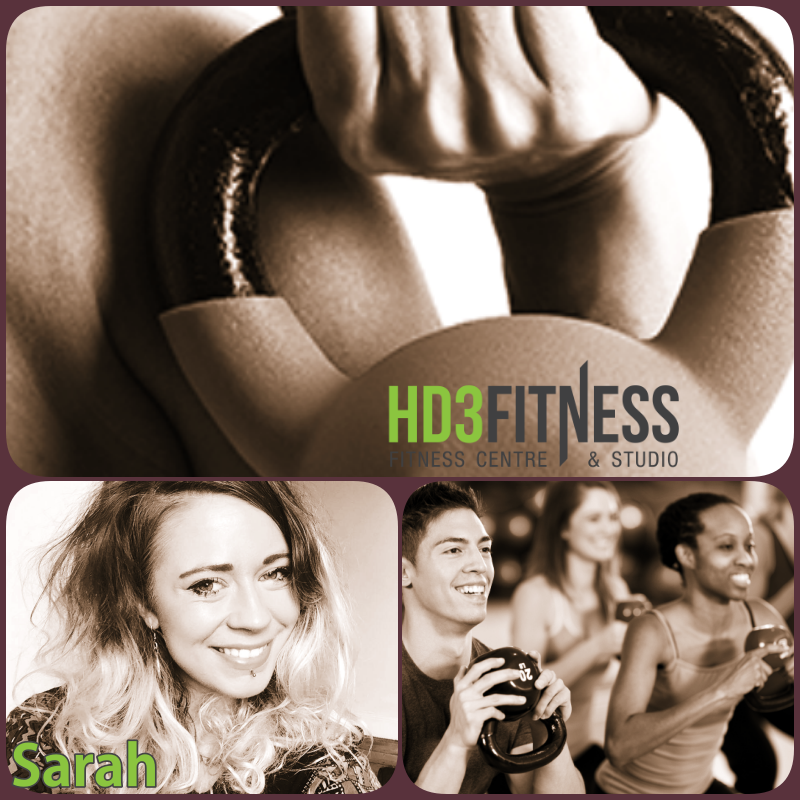 There will be a new Kettle Bell Class on Tuesdays at 6.15pm with Sarah. Starts on Tuesday 29th January 2019. Book your place online or at reception. We are very sorry to report that we have had to stop the Pilates class on Tuesdays at 6.15pm. Regular attenders at the Pilates class will realise that the numbers have been low for quite a few months. We have left it until the New Year to see if numbers would improve, we also did some social media marketing, but unfortunately the numbers have remained low. Debbie Kora has been a fabulous instructor but we both agreed that it was not a viable class and so we have decided to stop the class immediately. I know you will all miss Debbie, as we will, and we wish her good luck for the future. We know that you will be disappointed but if we could point you in the direction of our other Pilates classes, I’m sure you won’t be disappointed. 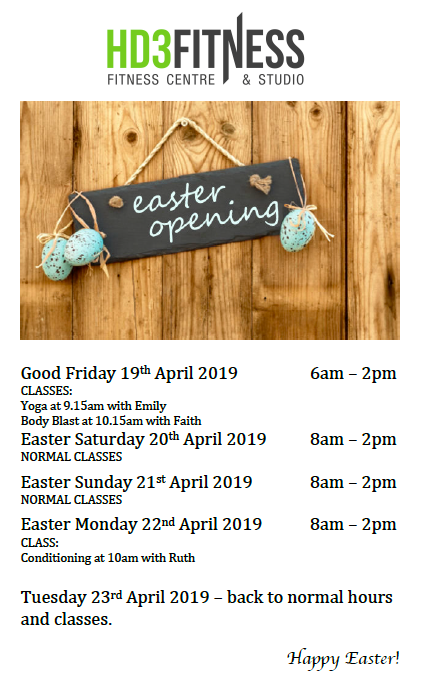 Friday 9.15am Yoga with Emily. A new Yoga class with Lesa on Monday evenings. Lesa will be delivering her popular Mind and Body class at 6.15pm every Monday. 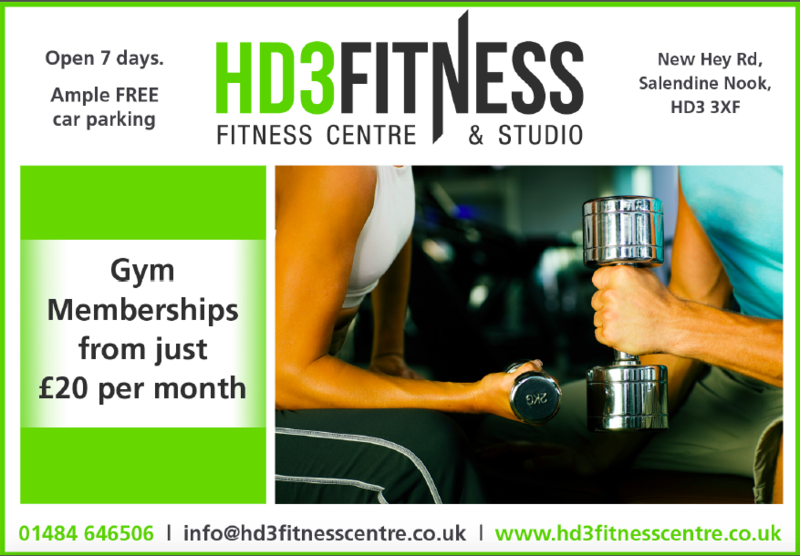 Classes are £5 per session for non-members. We have a number of new classes, instructors and times for our class timetable starting January 2018. 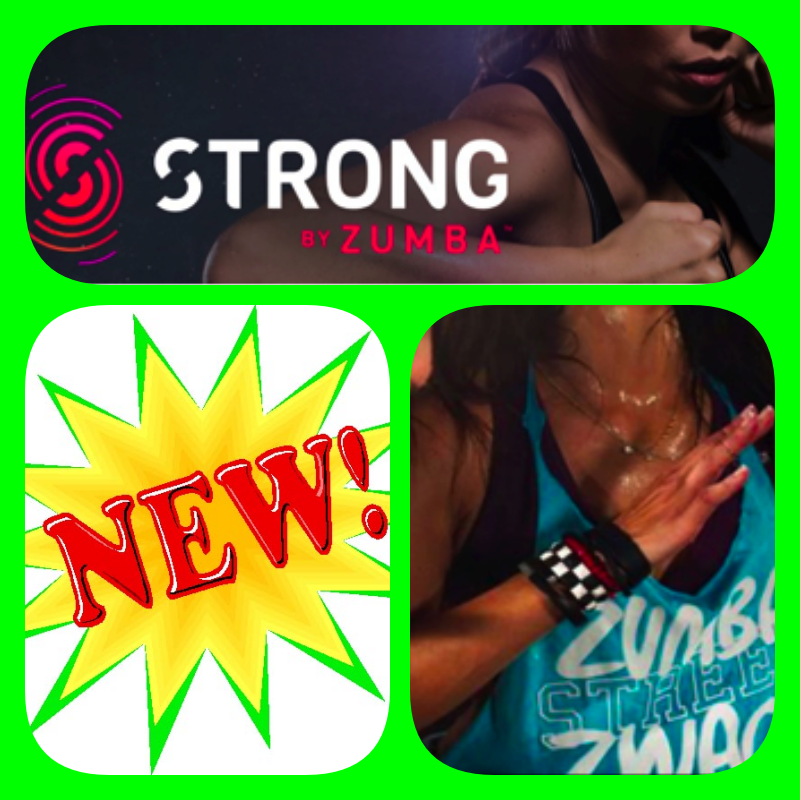 We are delighted to welcome Isabel Kelly to the Fitness Team who will be delivering Strong by Zumba on Tuesdays at 7.30pm and Zumba on Thursdays at 7.30pm. 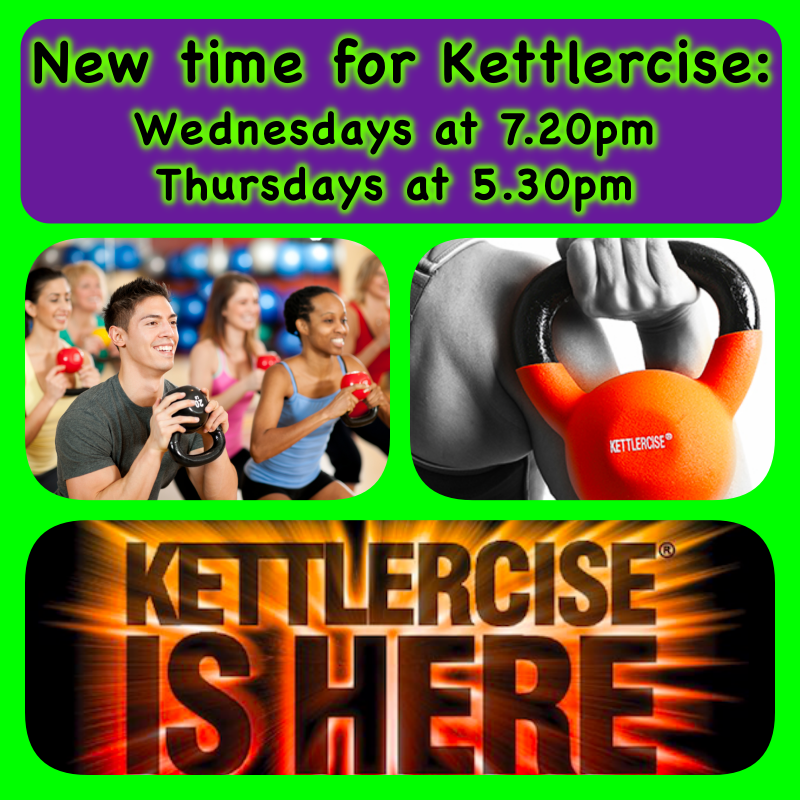 We are adding another Kettlercise class on Wednesdays at 7.20pm – this will cater for those of you who cannot make the earlier 5.30pm class on Thursdays. We are delighted that the lovely Holly will be taking both of these classes. The Sunday Kettlercise has changed and will now be a Tabata Mix class at 9.35am, delivered by Ruth. 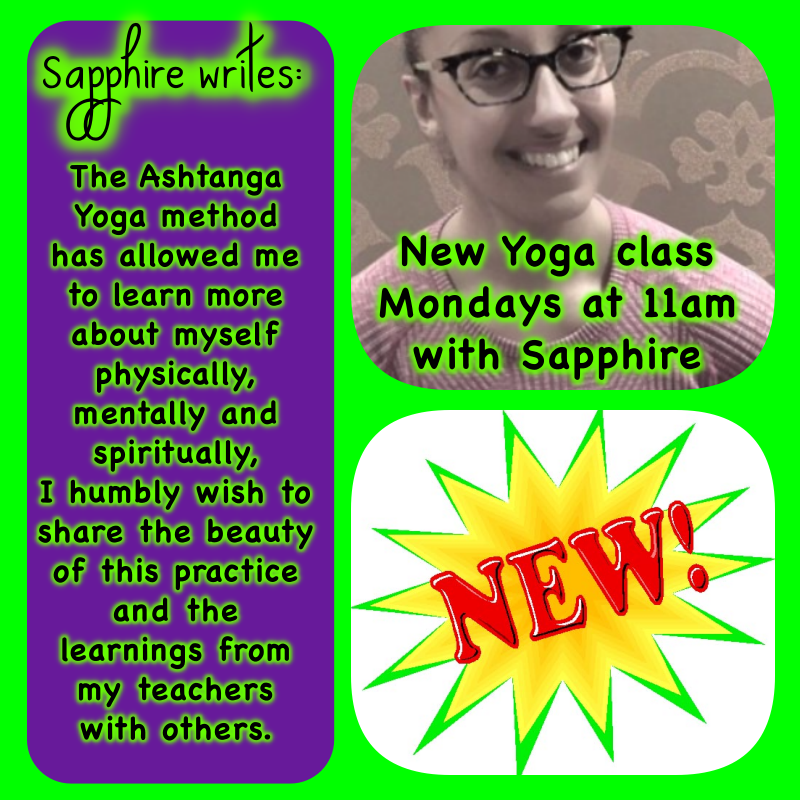 We are delighted to have gained the services of Sapphire who will now deliver Yoga on Mondays at 11am. Her first class will be on Monday 8th January. And finally on Sundays, a new class starting directly after Spin, at 9.35am. 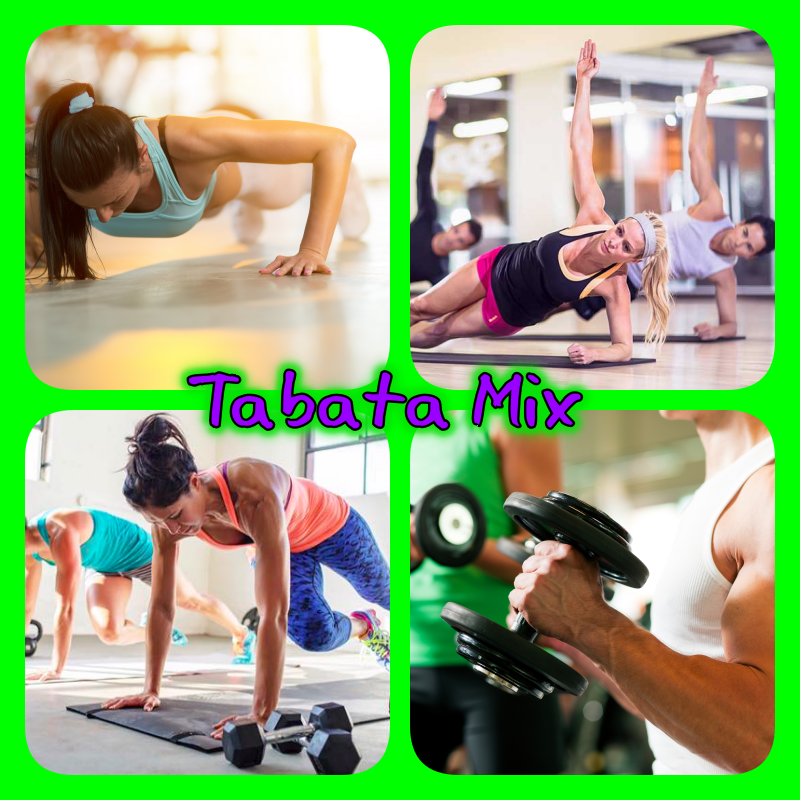 Tabata Mix is a conditioning class where sets of exercises (cardio, strength and core) are done for 20 seconds with 10 seconds rest. After a set of 8 exercises you get a minute rest and then ‘off we go again’! Personal Trainer & Fitness Instructor, Adam Ryder gains a Semi-Pro contract! 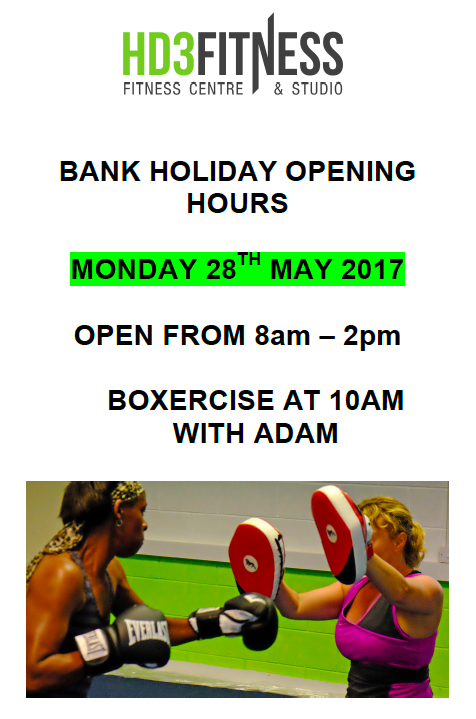 Adam, our resident PT, Class Teacher and Fitness Instructor has been signed on a two year contract with Keighley Cougars Rugby League Squad. After breaking his leg in early Autumn playing for Underbank Rangers, Adam has made a remarkable recovery (due to determination and hard work in the gym!) and is in top form again! Keighley Cougars saw their opportunity and quickly signed Adam for 2 years! Well done Adam, we are all really proud of you. 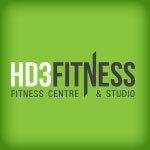 Adam works every Monday to Friday at HD3 Fitness Centre and delivers a number of classes. 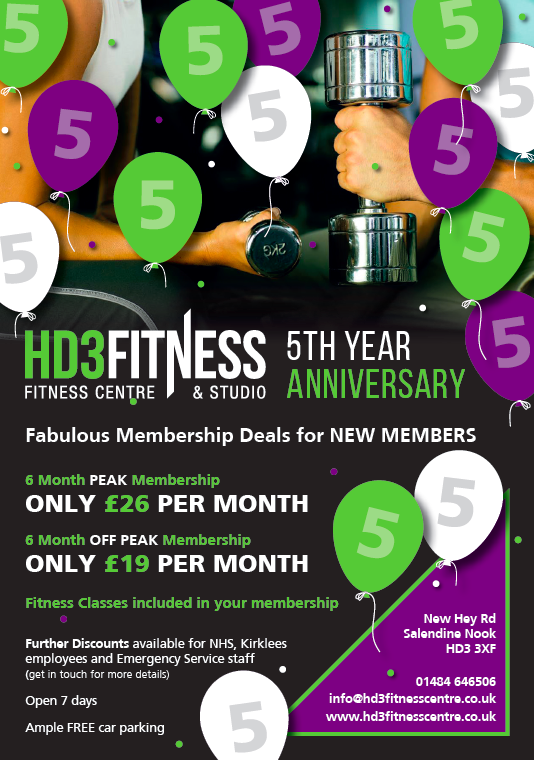 All Content © 2019 HD3 Fitness Centre - All Rights Reserved.